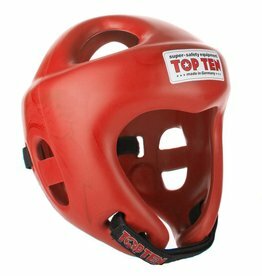 Top Ten produce some of the best semi contact sparring gear in the world and are used by virtually all World Champions due to its leading design and quality. 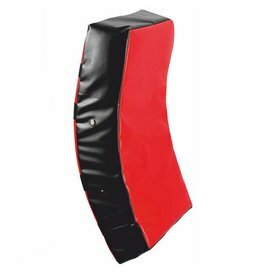 Top Ten products are widely used by ITF Taekwon-Do and WAKO kickboxing by all levels of practitioner. 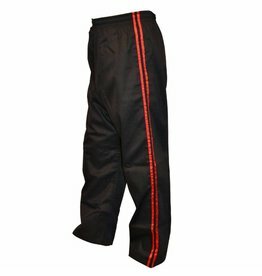 Approved by International Taekwondo Federation (ITF), World Association of Kickboxing Organisations (WAKO), World Kickboxing Association (WKA), World Karate and Kickboxing Council (WKC) approval. 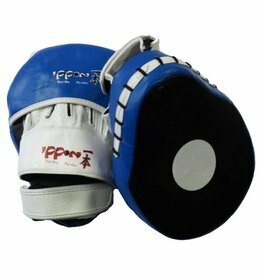 The gloves are made specially for semi-contact point fighting in Karate, Kickboxing and Taekwondo. Made using PPS Technology, the preshaped moulded bayfill padding makes a very light comfortable glove. The Bayfill material is a semi-rigid polyurethane moulding foam. 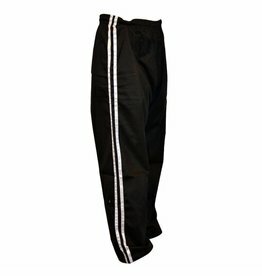 It is made by Bayer Material Science Company. 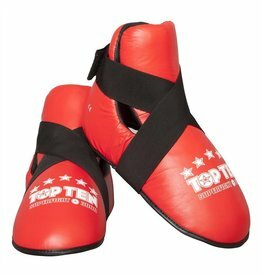 The Top Ten Sparring Gloves are covered with a artificial rexion leather which is super durable making your gloves last for ages. To secure the gloves is a Velcro fastening on a elastic strap.